With offices in Atlanta and Southern California, we can cover a wide geography in the Southeast and Southwest regions of the country. 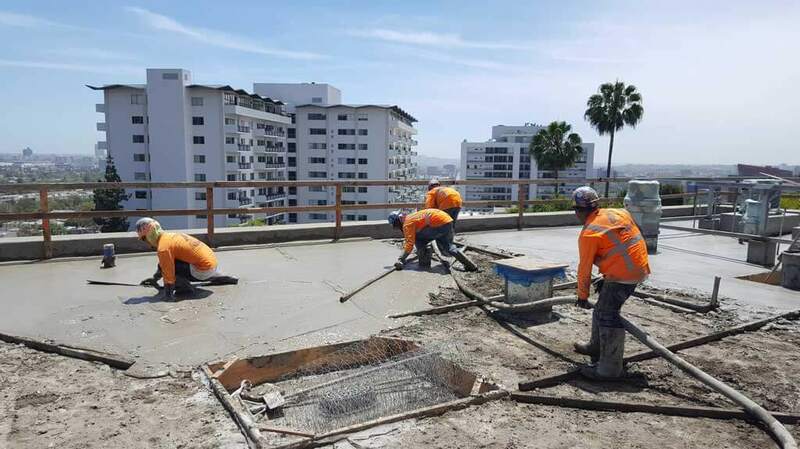 Our capabilities and financial strength allow us to perform on any commercial or industrial project. We are committed to serving our customers with the highest quality workmanship using time tested products. 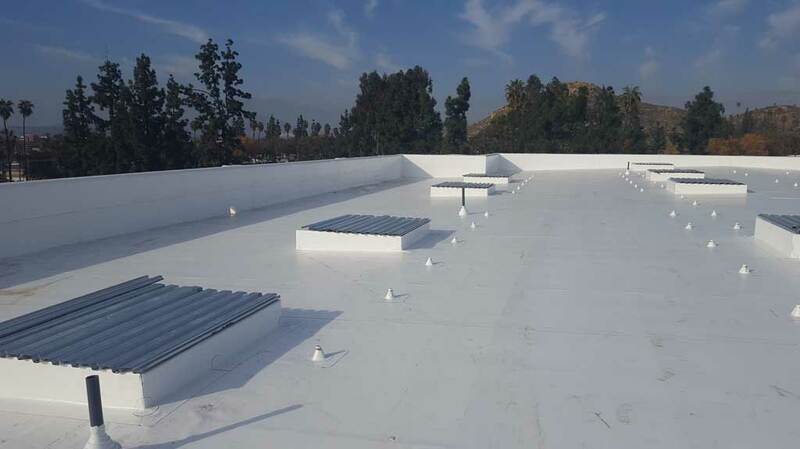 We have significant experience on projects involving cool roof membranes, green roofs, insulation or insulating concrete, and all types of waterproofing.